A collection of ambient orchestrations that will serve as a soundtrack to any game, fantasy, or haunt event. This collection is sure to make even those with the most concrete nerves quite uneasy. 43 minutes of terrifying soundscapes. 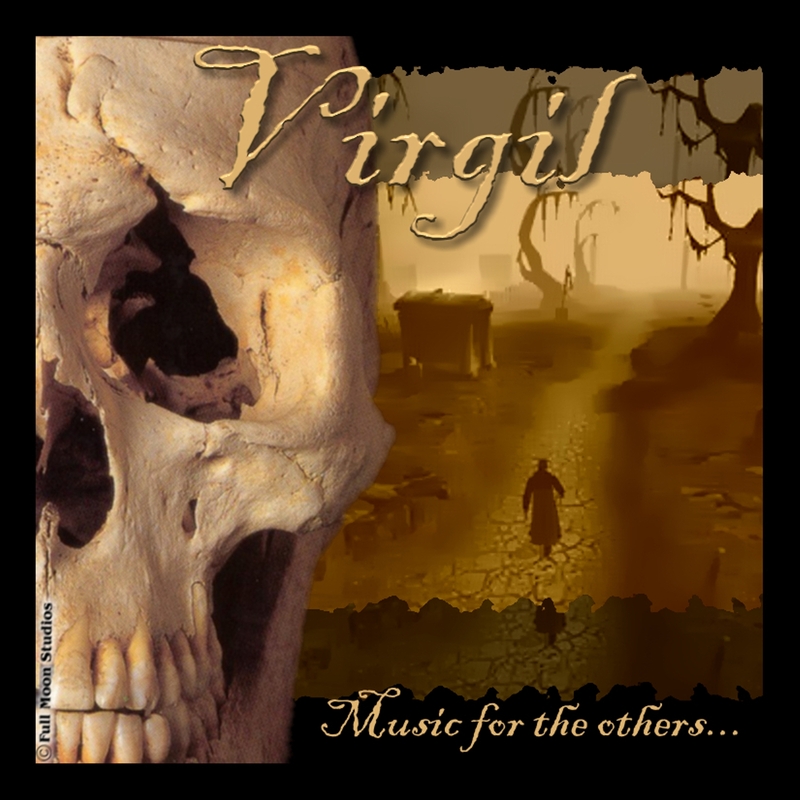 Virgil - "Music for the Others"